Cameron Gokee is a Research Assistant Professor in the Department of Anthropology at Appalachian State University. His research focuses on the interplay between village communities and historical landscapes in the Senegambia region of West Africa. 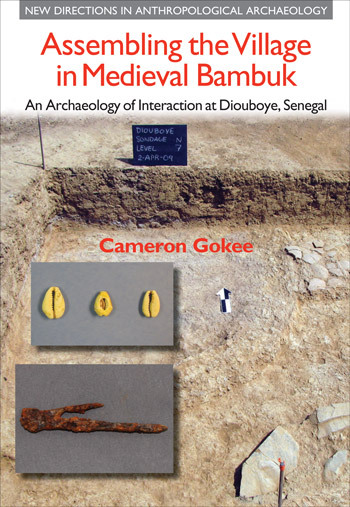 This chapter draws on the material practices and depositional pathways introduced in Chapter 5 to consider how subsurface artifacts and features were enrolled into everyday interactions within and between houses in the East Quarter of Diouboye and how these patterns persisted and/or changed through time. These material histories, in turn, provide a point of departure in subsequent chapters for tracing interactions outwards in social and physical space to the West Quarter of the village and beyond.